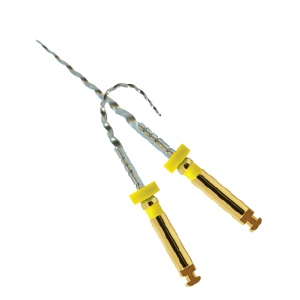 Woodpecker Endo Plus Gold heat activation files has the Pre-curved function which is more safe for special root canal . Files can back straight in hot water automatically after operation. 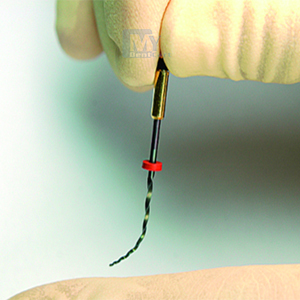 GOLD keeps the same philosophy as the first generation of filesr (file sequence, file sizes, motor settings, obturation methods) with strong additional benefits like increased flexibility (24% on average) and greater resistance to cyclic fatigue (2.6 times greater on an F3 finishing file). 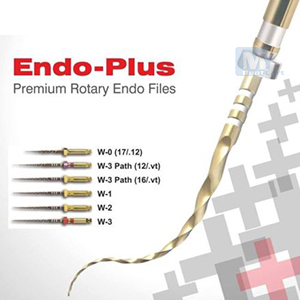 Endo Plus has more efficient cutting angle, i really liked the quality of these Gold rotary files. Good quality files..first class from packaging to delivery by mydentcart. I personally feel mydentcart is the best online website in India. Best online price on mydentcart. I cant get the torque and speed on which to work? 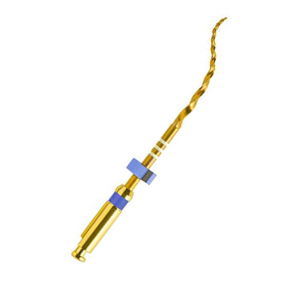 MyDentCart.com is the India’s most trusted and leading online store for Dental products, materials, instruments and equipments. MyDentCart.com’s vision is to create India’s most reliable, trusted and easy to use ecommerce dental website that creates life-changing experiences for buyers and sellers.